Ailsa at Where’s My Backpack tossed us an easy topic for this week, though deciding which sunset images to submit challenged the half hour I devoted to this task! 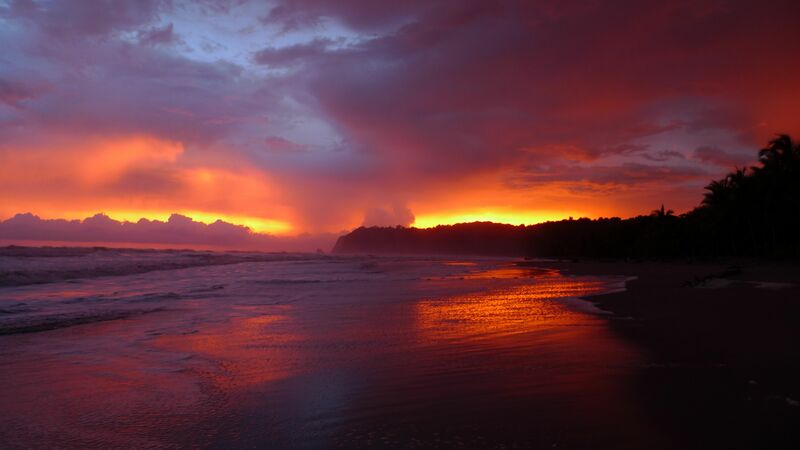 (Park Avenue Hostal, San Juan Del Sur, Nicaragua) A sunrise preps us for the new day, but a sunset invites us to pause and reflect. 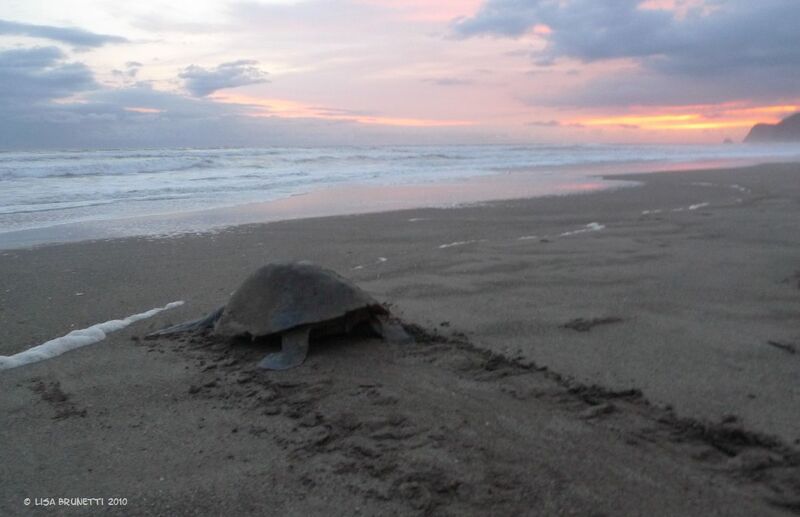 An Olive Ridley Sea Turtle steals the sunset’s show! 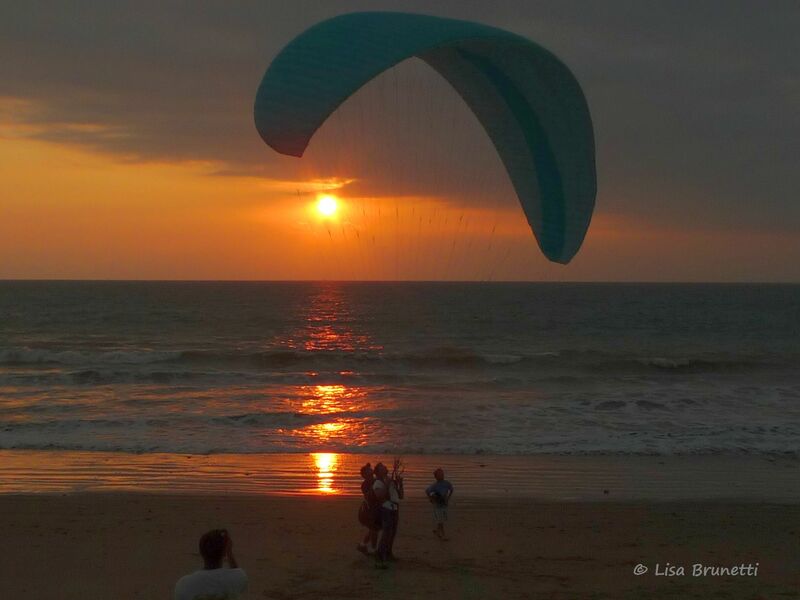 Playa Rosada, Nicaragua – Ahhhh; relax and reflect! I hope that you enjoyed the choices! Thanks, Ailsa! Love them all but my favorite is the calm surf – the birds are an awesome element to that photo! These are all beautiful, but I especially love your aggressive waves in Nicaragua, the porch shot and the bicycle sunset! Oh my gosh, I can’t pick a favorite!! Gorgeous!! I love the lighting in the second one. Well done!! Love them all, Lisa but the first one is extraordinary. Nature’s wonder. 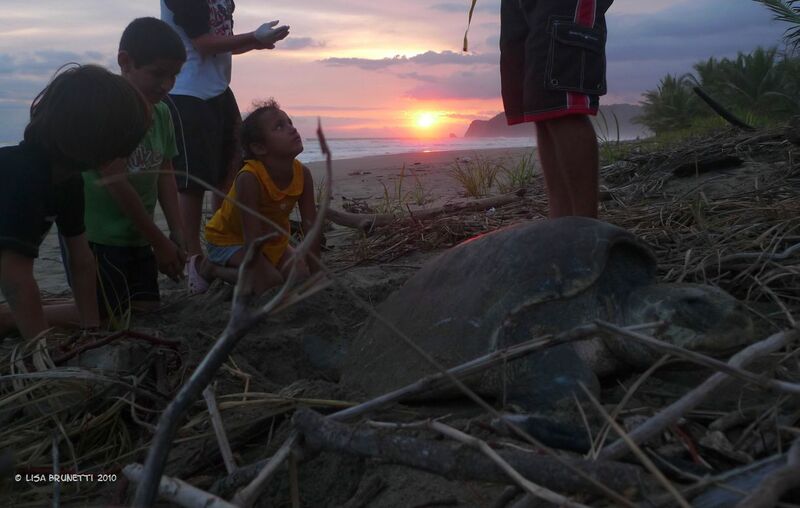 The children focused on the turtle while the sun is setting is a sweet one…nature’s rhythm doesn’t miss a beat. Wow – so many gorgeous images, with so much to see in some of them. At the end of the day (pun intended), though, I think I love the first and last one’s most. More than enjoyed them Lisa!These are gorgeous! Love the bicycle sunset, and the sky in that view from the porch is spectacular! If I had to pick one (please don’t make me, they are all terrific!) I would pick the one with the kids in the foreground around the collection of sticks waiting for the fire to be lit. What a great smile you gave me! 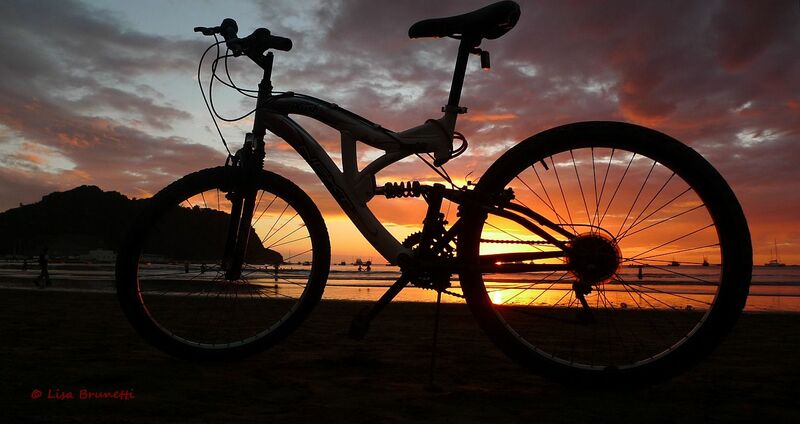 All the photos are stunning – I like the sunset captured with the silhouette of the bicycle and the colours in the first photo are spectacular. Wonderful shots. I like the uniqueness of the last one. Lovely photos—the foreground elements add so much! Si. I’m always amazed when people cut down trees so they have an unobstructed view of the horizon. They’ve taken out a critical part of their viewing pleasure! Thanks for these wonderful pictures!!! 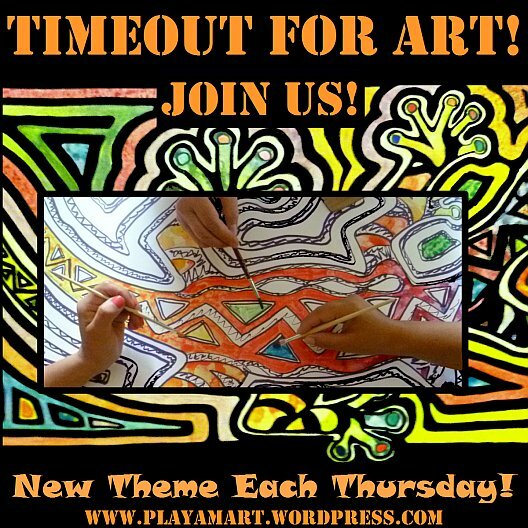 you are so welcome; thanks for visiting & liking some of the posts! Thanks for the explanation about the turtles. I was wondering about her willingness to allow people so close. 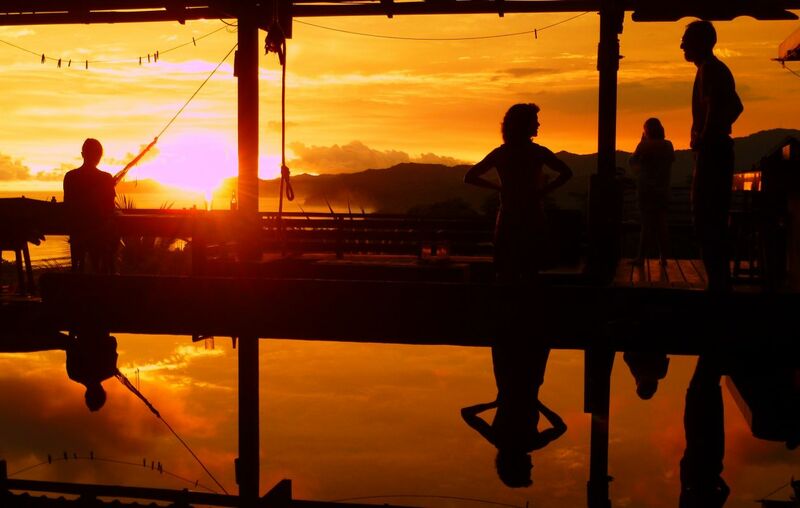 What an extraordinary experience – I’d have to pick the turtle photos as my favorites, but the bicycle and hostel sunsets are gorgeous. One thing I learned at sea is the important of something to add interest to sunrises and sunsets. It may be only clouds or waves, but they help to give the color a context. Hello! What a beautiful blog. Thank you so much for “liking” so many of my posts today in my blog http://www.artteachtravel.com. I really love your paintings, especially the tree! That’s fantastic! What a gorgeous piece. I’ll look around a bit, and you do the same with my blog. All the best . . .
Great pics Sis!! Can’t wait to get out west and get some pics of the sunset with the mountains in the background. Steve & I finally made that big step, took your advice & will be moving in about 6 weeks. Flying out to Arizona next week to look at the property!! Wow, these are fantastic images! Love the first two! Nice sunset shoot.. especially the first 2 pics.